Protein contributes to the growth & maintenance of muscle mass, so to reap the benefits of this product we recommend adding 1 1/4 large scoops (25g) to 150-250ml of water or milk in a Myprotein shaker 30 minutes before and/or after your workout. Alternatively consume any time of day to increase your daily protein intake. 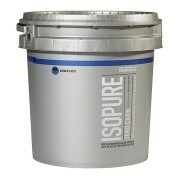 True Whey is an advanced formula containing over 74% of protein content in addition to digestive enzymes. 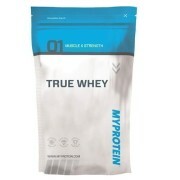 True Whey comes in a myriad of mouth-watering flavours to create a tasty shake every time. In addition to ensuring True Whey has the highest nutritional value, all flavours have been formulated with a taste testing panel to ensure each one achieves the highest score possible. Our True Whey takes into account the demanding nutritional needs of both athletes and weekend warriors, providing a nutritionally balanced shake that offers a comprehensive amino acid profile. 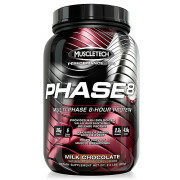 Each serving provides over 18g of protein that will contribute to muscle growth. 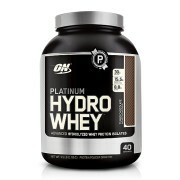 The protein sources used in this product are whey concentrate and whey isolate. 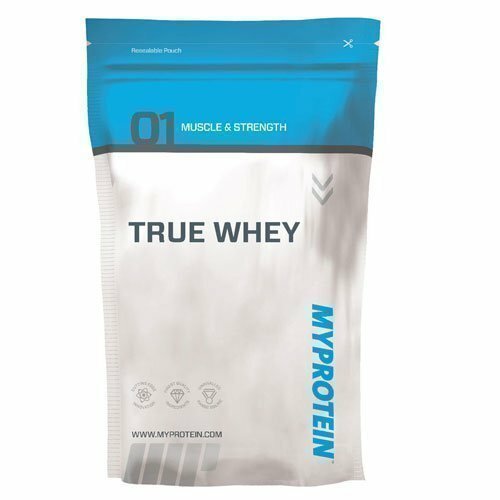 True Whey also provides 100 million spores of Lactospore Probiotics and 50mg of Digezyme digestive enzymes per serving. 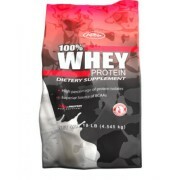 This is the ultimate whey protein shake for function, quality of ingredients and delicious flavours. When is best to take True Whey? 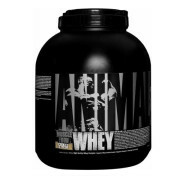 It is recommended to consume True Whey before or after training or even throughout the day to increase daily protein intake.